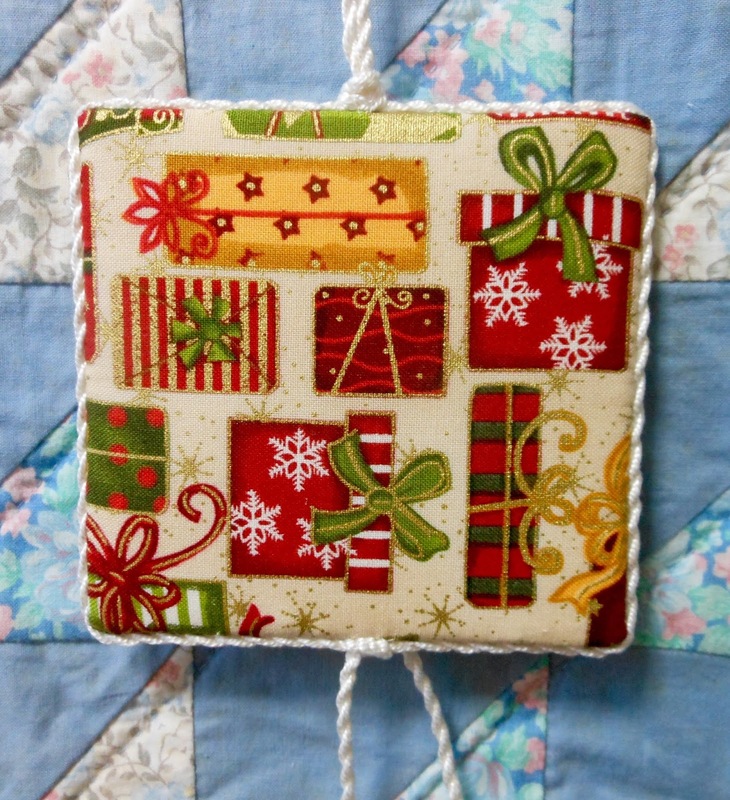 This month, I stitched a snowman ornament from a free chart that can be found here. I made the twisted cording with #5 perle cotton. 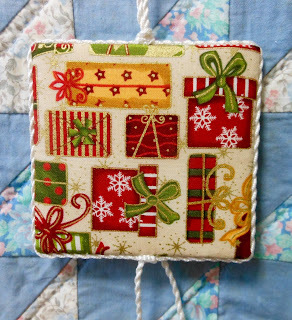 I'm linking up with Heather, at Stitching Lotus, the hostess of this stitch a long. It's adorable :D and THANKS for the pattern link, Pam ! Baby, it's muggy outside! The snowman would have melted if he had been in Tokyo! Beautiful work with attention to detail, nice work, Pamela. He is cute! Beautiful finishing! 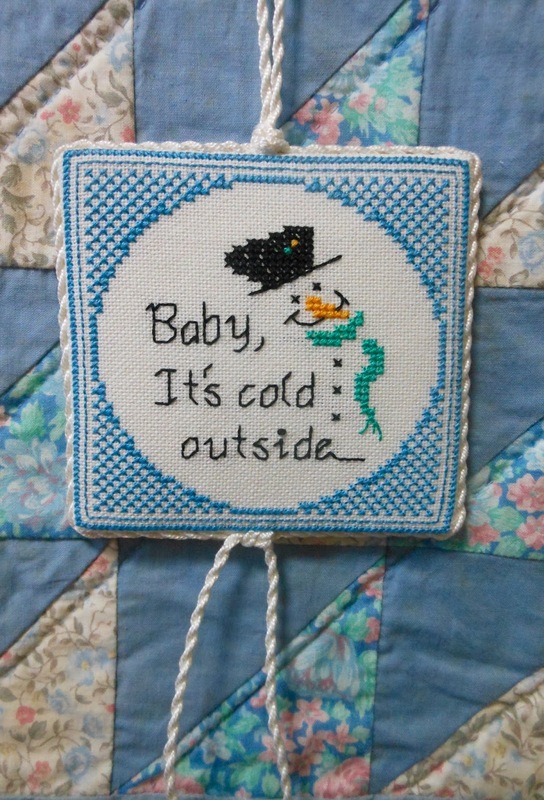 I've stitched this one in the past, its a lovely design and you finished it so lovely.